A 20 foot birdie on the 18th in regular play set up a playoff between Bo Mi Park and Ji Hoo Lee at the KLPGA/CLPGA Kumho Tire Ladies Open. It took just one extra hole to decide the eventual winner. 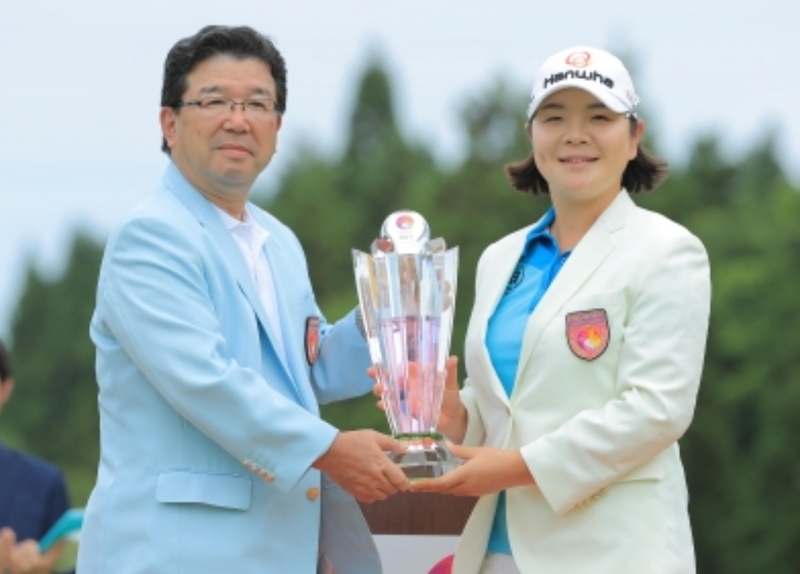 Park took her momentum into the head to head duel and her par on the first playoff hole was good enough to hand her the title- her first KLPGA victory. 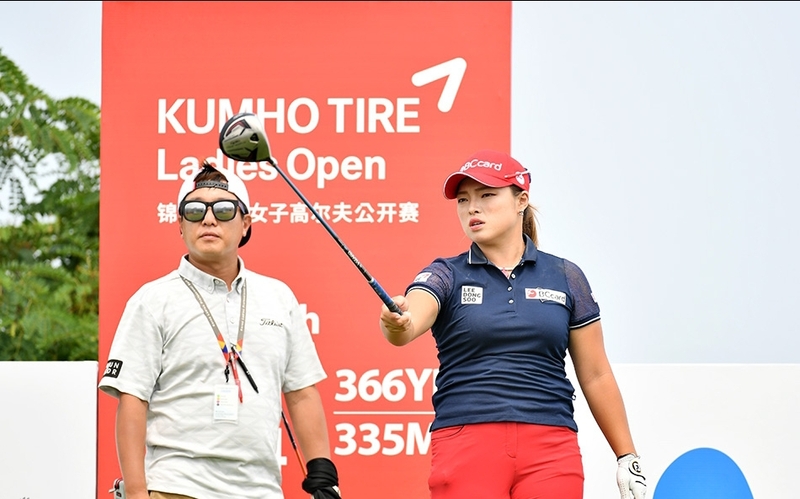 Sandwiched in between two Majors in the U.S., the Kumho Tire Ladies Open seemed to have little appeal to the top KLPGA players, bar Ha Na Jang- who has sponsors obligations, as did local favourite Shanshan Feng. In spite of this, the victory for Park could be the first of many, who knows? 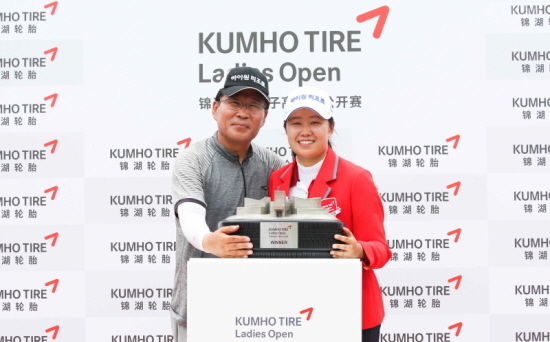 Just look at last year’s Kumho Tire Ladies Open winner Min Young Lee- she didn’t defend this week, as she is a JLPGA Tour rookie this year, and she also won today- her second win in Japan this year! 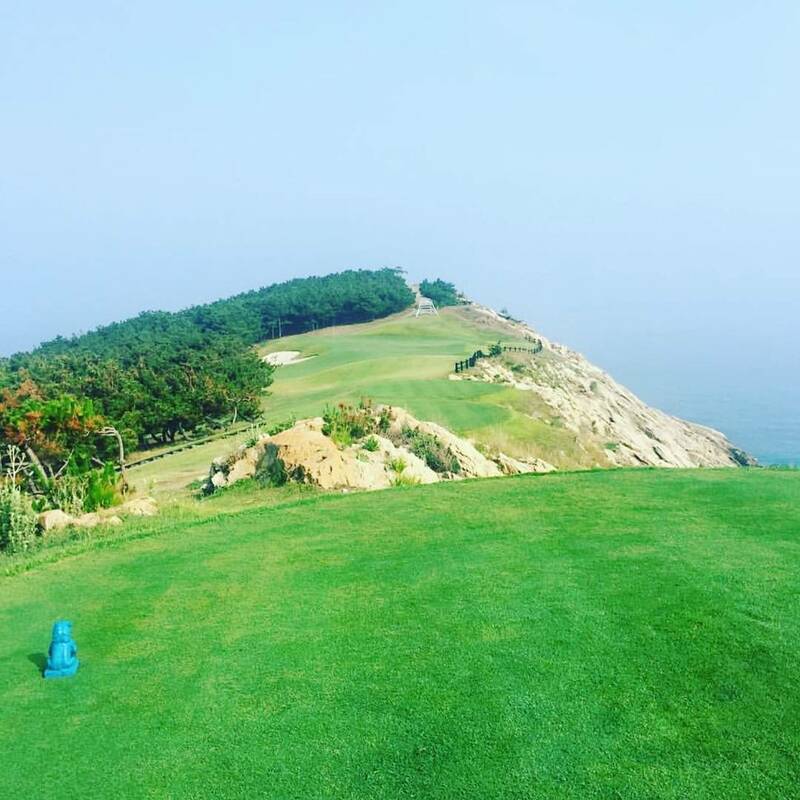 The spectacular setting at Weihai Point in Shandong, China was arguably more impressive than the golf played at the tournament. It was certainly a very challenging course, but the scenery should have helped ease the pain of endless amount of bogeys clocked up throughout the week. 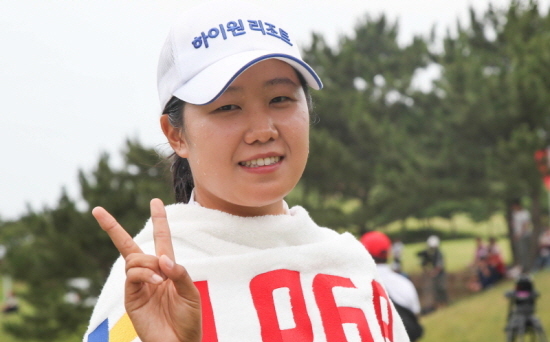 One of the pre tournament favourites and top Korean player Ha Na Jang had a week to forget, opening up with an 80 (+8) and never even threatening to make the cut. She is in desperate need of a strong performance to justify her move back to the KLPGA Tour.